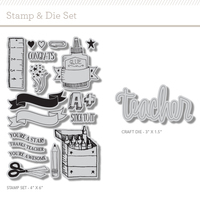 I loved this new Teachers Pet stamp set and 'teacher' die! 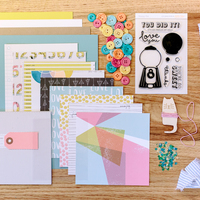 I stamped a bunch of the icons in the set together on the corner and then stamped and cut out the banner. 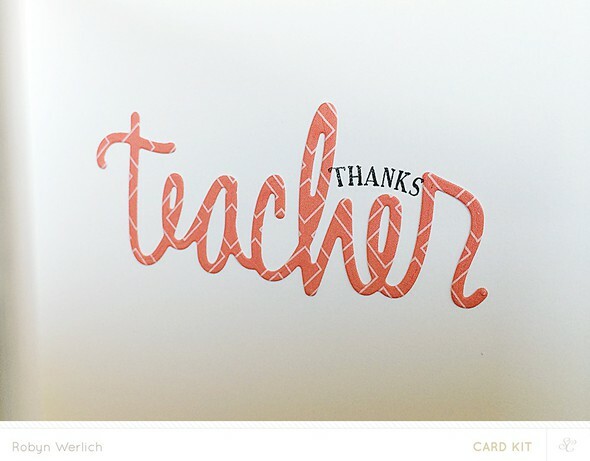 On the inside of the card, I added a die-cut 'teacher' and stamped the word thanks.